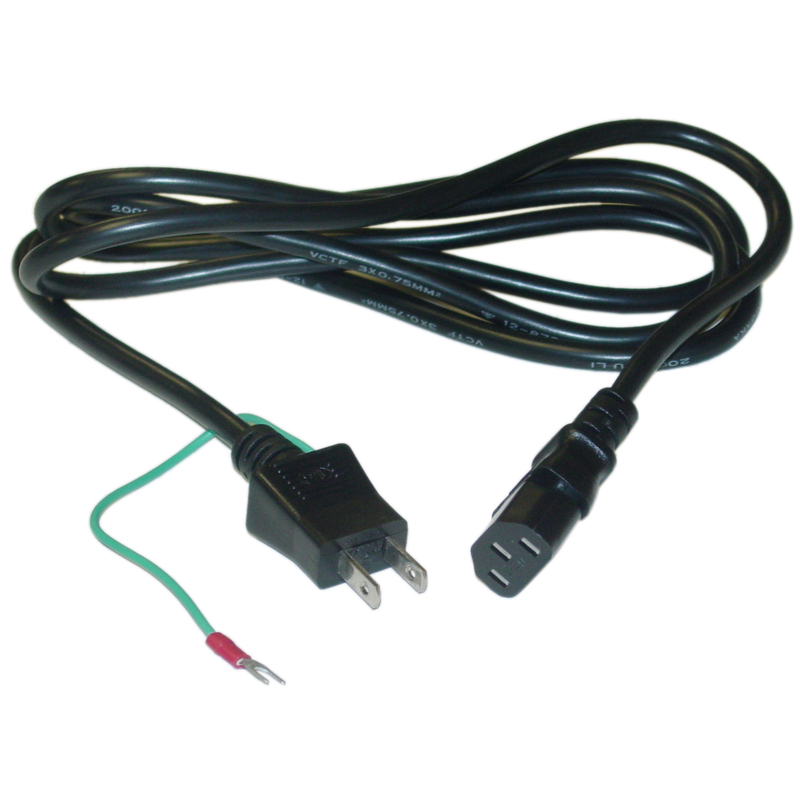 This 2-prong power cord is for use with computers, monitors, most printer and various other devices in Japan. Includes a ground wire. Comes in black. JIS C 8303.